For UNDP the Sustainable Development Goals (also known as the Global Goals) are at the heart of all the work we do in nearly 170 countries to end poverty and inequality. As the world’s largest development agency, UNDP works with partners and supports countries to strengthen governments and institutions, promote the rule of law, ensure security, revive basic social services and address climate change. In 2015 nearly all governments across the world signed up to achieve the SDGs. They are a plan to end poverty, protect the planet and ensure that no one is left behind – all By 2030. The 17 Goals include making sure people have access to clean water, energy, education, health care and good jobs; achieving gender equality; reducing vulnerability to climate-change and disasters; reducing inequality; protecting our oceans and forests; preventing conflict and promoting peace and justice around the world. Together, achieving all of these Goals will mean an end to all forms of poverty. 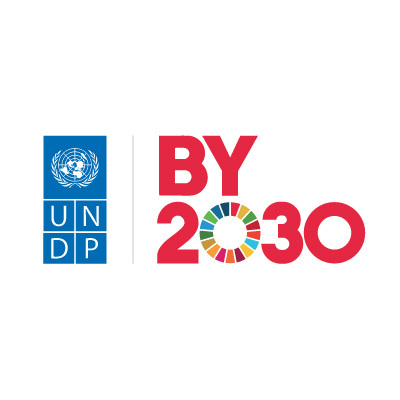 By 2030 is UNDP’s campaign to build global public support for the Global Goals and partnering with Impact Journalism Day is a great way to highlight concrete, positive and inspiring initiatives that will help to achieve the SDGs, to protect the planet and ensure that all people enjoy peace and prosperity.